The Gallery is made up of collections which are self-explanatory and well organzed. The Gallery page lists all collections with a thumbnail image and a description of what each is all about, so it's easy to find your way. Click on any image in a collection to see it in a larger size. Some galleries will have links to additional images. Enjoy. Any framed print purchased from SPR Images will be hand-made from start to finish, delivered ready to hang and enjoy and 100% guaranteed. 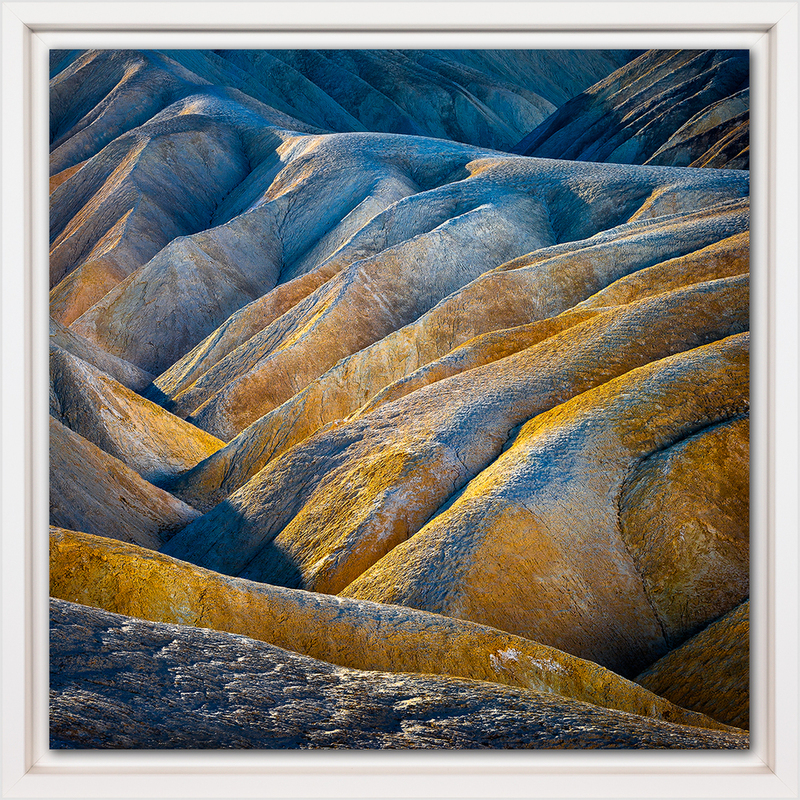 Images are mounted and finished with archival materials in glassless, reflection-free frames. The Print Shop is also organized by collection, so you can easily find what you're looking for. The About section has lots of information about me and my work, about photography and art, and about how my images and finished prints are made. Each of the three main sections has a helpful summary page. You can read as much or as little as you like, and most of the pages are brief with lots of pictures to help make things real.